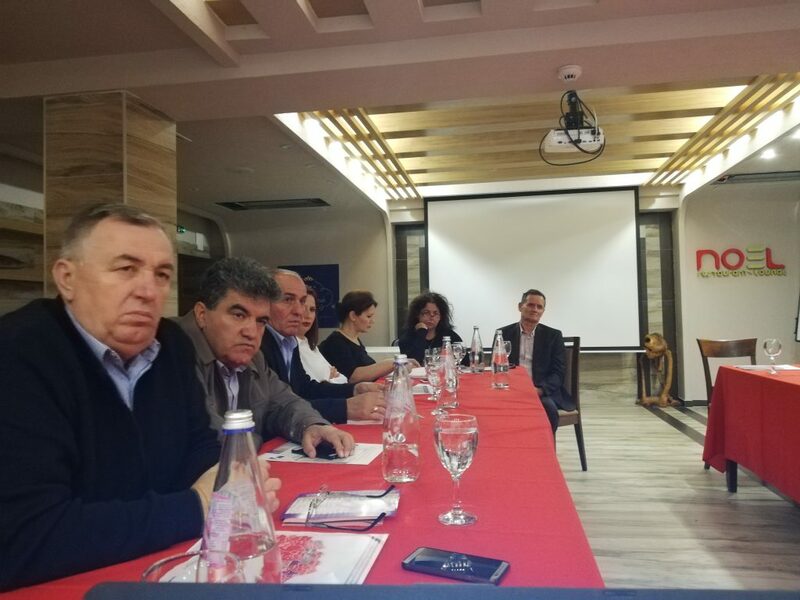 On 25.09.2018, in the meeting room of Hotel “Lirak”-Tetovo, the National Network held a working meeting with professionals from the field of social protection working in the Polog Region. 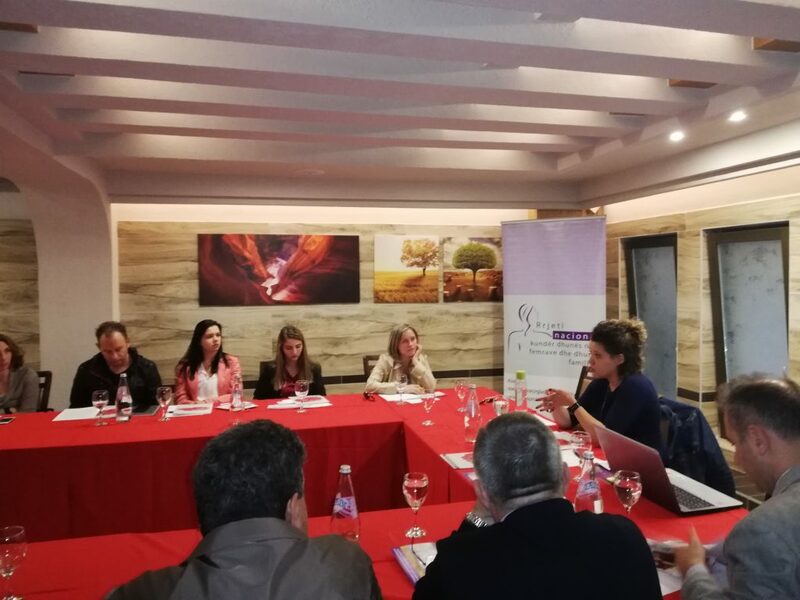 This working meeting was the first step of process of cooperation between the National Network and the local self-government from the Polog Region for establishment of Psychosocial Counseling Centers for women and children victims of domestic violence in Tetovo and Gostivar, which are envisaged to provide services for the entire Vardar Region. In the pre-election period, by signing the Public commitment for the advancement of the protection of women and children victims of various forms of violence, including domestic violence at local level, the Mayors undertook to allocate a portion of the local budgets to advancement/establishment of services for the victims of violence. 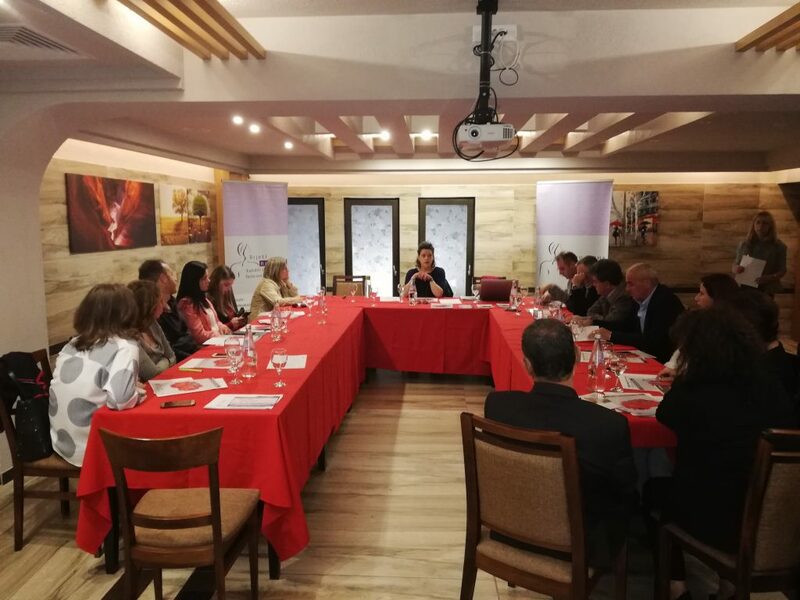 The meeting was attended by representatives from the field of social protection from the Municipalities of Tetovo, Vrapchishte, Jegunovce, Bogovinje,Brvenica, Mavrovo, Rostusha and Zhellino.